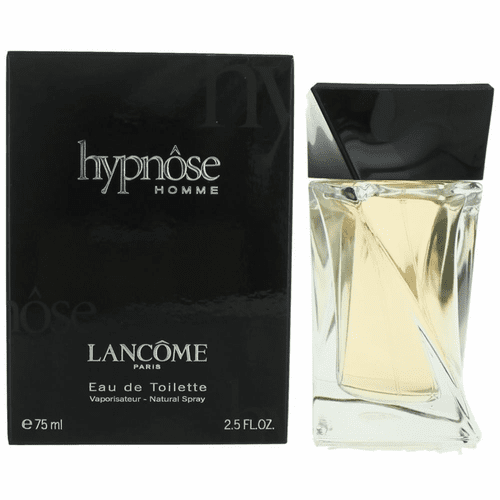 Lancome introduces a fragrance of charm, elegance and sensuality, Hypnose Homme. The Hypnose man embodies a certain hypnotic charm. With a flick of a smile and lift of a brow, he hints at mysteries. The juice is a seductive amber aromatic of spicy black cardamom, a heart of lavender and the warmth of amber and musk.